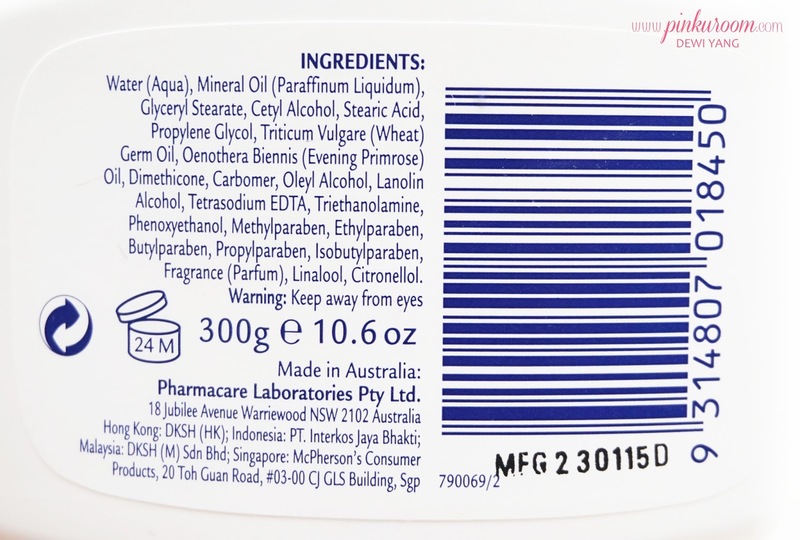 Do you know there’s a cream that contains Vitamin E for your body? 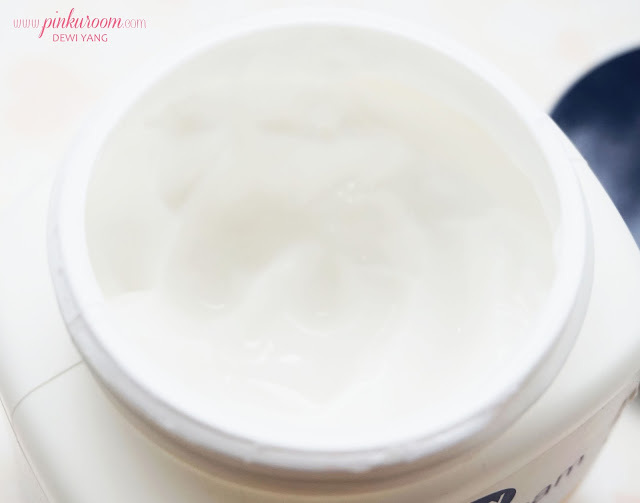 I’m really interested with this body cream for a moment because beside the ingredients, the texture is non-sticky. 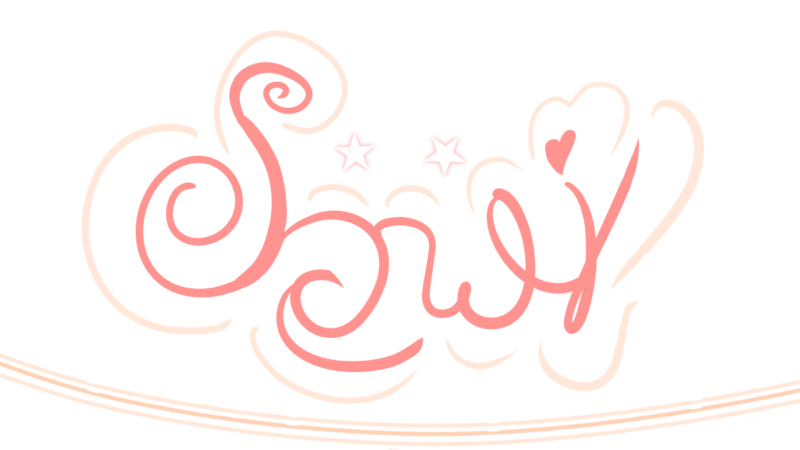 Redwin is very famous of their body sorbolene lotion that won a choice award and it doesn’t contains ingredients that will harmful our skin. Redwin Vitamin E Cream comes in a jar packaging with navy blue cap and contents 300gr. 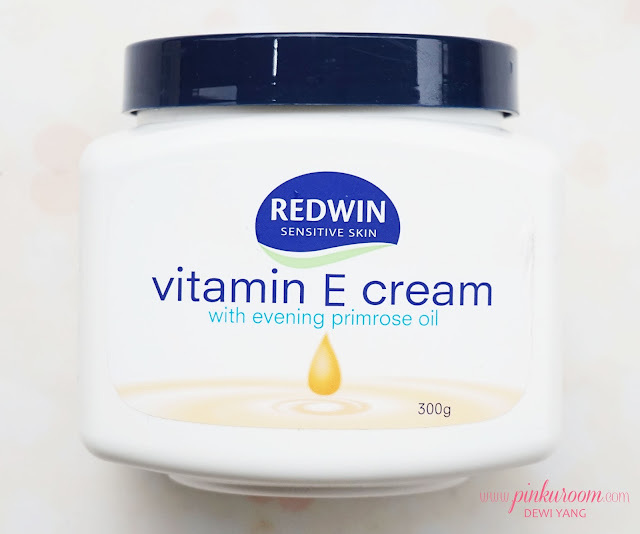 The main ingredients of Redwin Vitamin E Cream is water and it contains Evening Primrose Oil for moisture, elasticity and reduce dark spots on your dry skin. What I like about Redwin is all their products can be used by people who have sensitive skin. Redwin Vitamin E Cream smells like sunflower oil in my opinion but it’s softer than the sorbolene and I like it. Redwin Sorbolene texture is a little bit sticky and dense but after it absorb it doesn’t leave any sticky feels on skin. 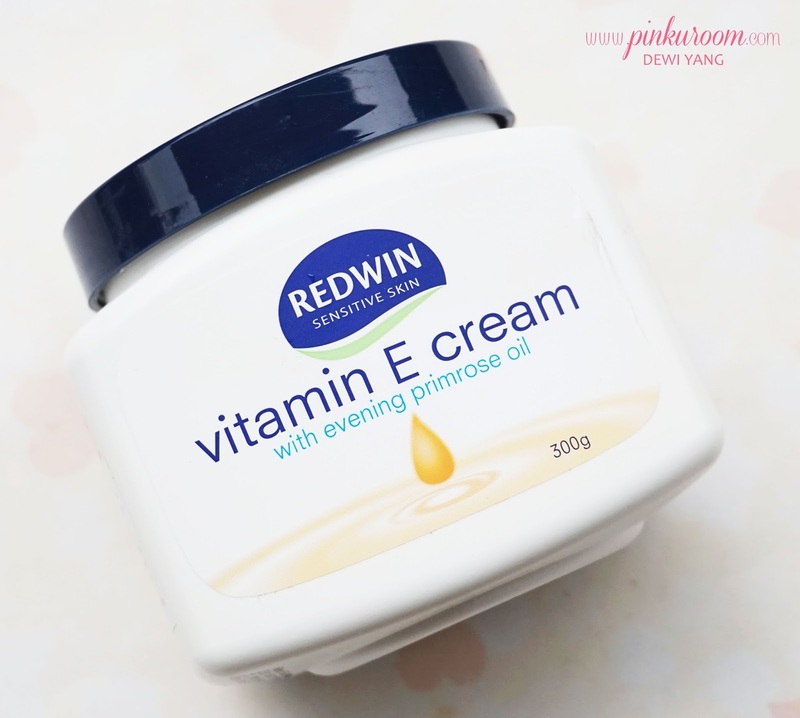 Different with this one, Redwin Vitamin E Cream texture is watery, more light than the sorbolene lotion and non-sticky at all! Maybe because of the water-based ingredient. Redwin Vitamin E Cream is suitable for people that have dry to normal sensitive skin. I also review one brand that specially made for people with sensitive skin which is Physiogel. You can get this Redwin Vitamin E Cream in many drugstore in Indonesia. 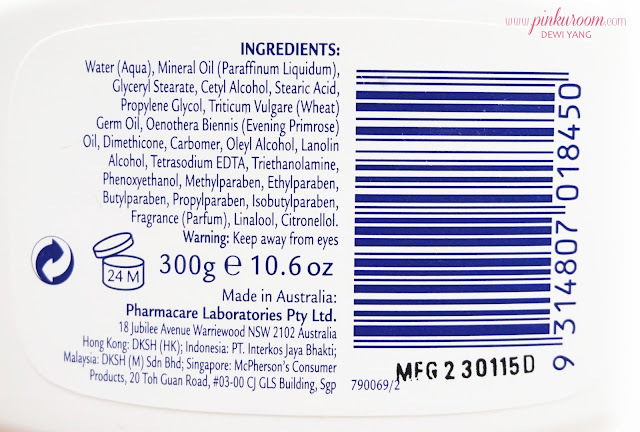 Though the price is not cheap the vitamin E ingredients is worth it, also there’s not much products that going well with sensitive skin. Redwin Vitamin E Cream is clinically tested and many people already used it for a long time. If your skin is very dry I suggest you to get Physiogel Body Lotion because the moisture is very rich, but if you have normal skin or dry skin but don’t want lotion that leaves sticky feeling you can go for this Redwin Vitamin E Cream.